Looking to hire dedicated Wordpress Developers or team from India for the best Wordpress solution? Hire our Wordpress developer on • Full Time • Part Time & Hourly basis. 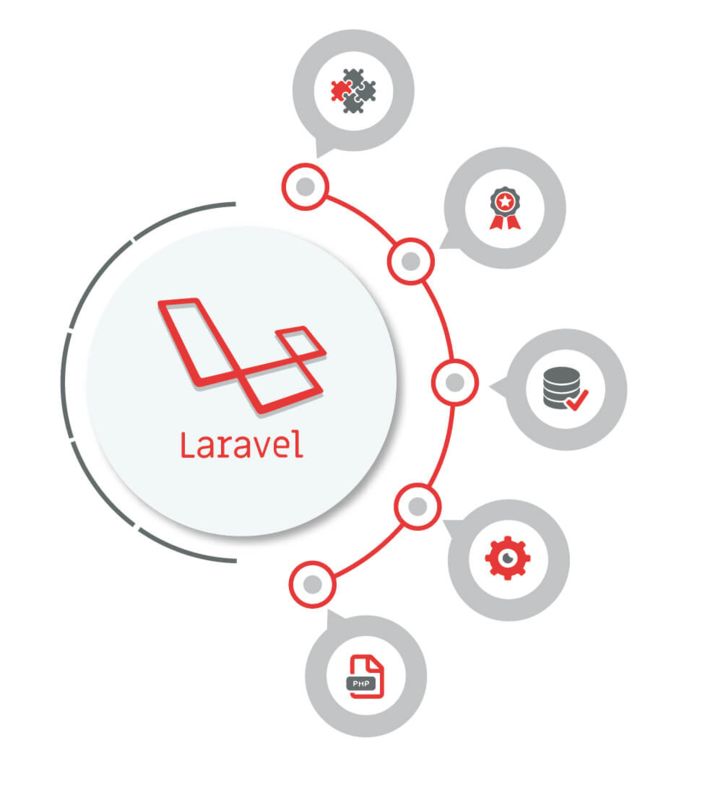 Laravel to its distinction is the "Most Starred PHP Framework on Github", more than 30000 developers from all over the world greatly appreciate robust features of this platform. Laravel framework has an amazing, faster, hassle-free routing, powerful queue library and simple authentication that gives an elegant way for PHP maintenance. Laravel has its own lightweight templating engine called “Blade”. It comes with built-in tools for security which makes your website development more future proofed and reliable. Laravel also includes a local development environment called Homestead that is a packaged Vagrant box. In the age of Fast and Furious Development, Laravel has everything that a developer needs to build a complicated platform in the most secure, scalable and fastest possible time. Planning to Hire Top Laravel Developers?